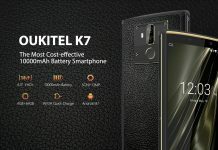 Oukitel's new K7 is more than just a big battery and a cheap price. How does its spec sheet and camera match up to the competition? 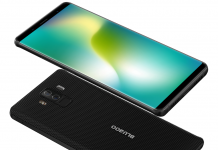 Starting in June, Oukitel (in partnership with GearBest) will be holding a megasale of its ten best-selling smartphones. 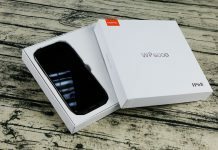 This includes not only its signature big-battery phones, but also its entry-level and tri-proof smartphones. 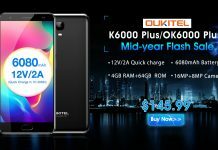 Oukitel is releasing a North American version of its popular K6000 Plus, the aptly-named OK6000 Plus. How does it stand up to its predecessor? Which carriers is it compatible with? Read on, Android Guys. 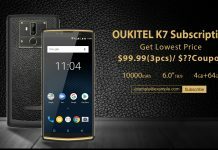 Last week, Oukitel announced its newest 10,000mAh smartphone; the K7. 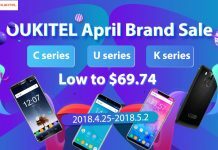 The upcoming headset is supposed to release sometime near the end of May or early June, according to Oukitel. And while specs on the phone have been somewhat scarce in the early-going, we now have a full set of specs for you. 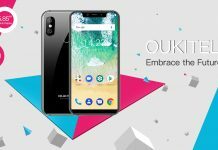 Back in February, Oukitel released the U18, the first unabashed iPhone X clone on the market. Featuring a notched display and a larger than average battery, the U18 sold well by all accounts. But Oukitel has never been on to sit on its laurels, and just announced a new notched smartphone; the $100, Oukitel U19. 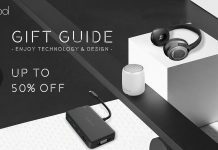 Dodocool is having another sale - and corresponding giveaway - this one focusing on lifestyle products. 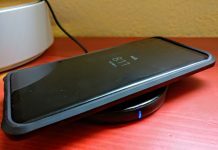 Specials include up to 30% off Dodocool products like wireless chargers, keyboards, speakers and humidifiers. In addition, Dodocool is also giving away a Hi-Fi Music Player, retailing for $65. 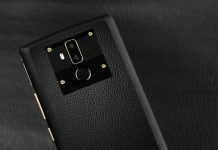 Hot on the heels of its latest big battery phone, the K10, Oukitel is ready to unveil its successor; the K7, a 10,000mAh phone with a magnesium alloy frame and leather backing. Hit the jump for the reveal video and more details. 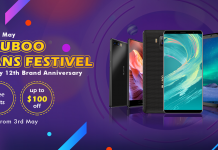 The Bluboo S3 is still going strong in its preorder period, but Bluboo, in celebration of its 12th anniversary, wants to thank its fans with steep discounts on some of its most popular phones. Hit the jump for details. The Bluboo S3 features an 8,500mAh battery. How does that big tank of juice stand up to four hours of heavy usage? Read on - and watch the video - to find out. OUKITEL released the WP5000 this week, and by all accounts out of the China-based OEM, it's selling well. 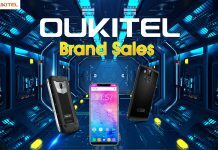 As a thank you to its supporters, OUKITEL is holding a Brand Sale at AliExpress. The sale spans 12 different smartphones from $69.74-$280, entry-levels to flagships. Hit the jump to read more. From now until May 15th, Koogeek is having a sale on its Smart Home Products. In addition, it's giving away three of its smart bulbs - enter today! 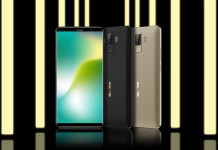 BLUBOO is looking to go toe-to-toe with the Galaxy S9, with it's new massive-batteried mid-range handset, the S3. How does it stand up to Samsung's juggernaut? Check out BLUBOO's official video review to find out. The WP5000 is an upcoming IP68-rated phone from the Chinese smartphone maker OUKITEL. It's got a rugged, durable exterior and solid specs under the hood. 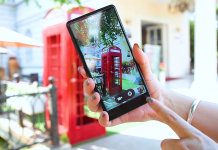 Recently OUKITEL published an unboxing and hands-on video of the device; take a look. BLUBOO looks to compete with Xiaomi's Mi Mix 2 with it's own BLUBOO D5 Pro - but how does it stack up to the Chinese Smartphone giant? Check out the comparison video here.